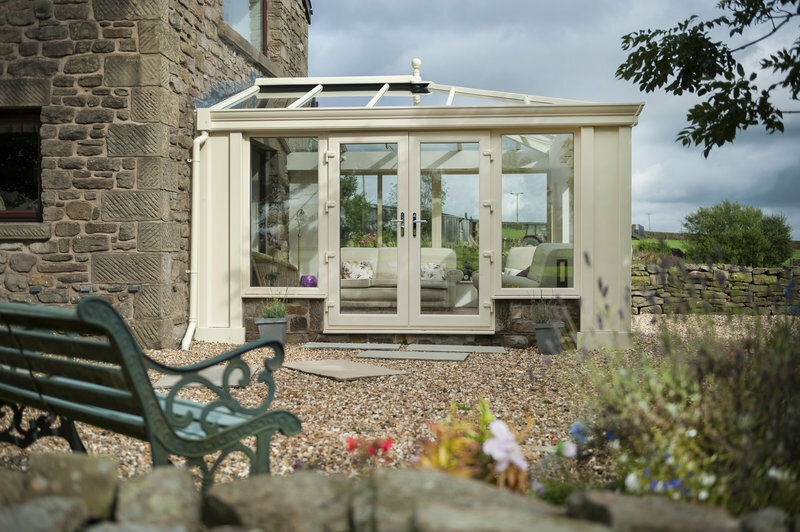 As a long standing customer of KJM, the quality and work was of the usual high standard. 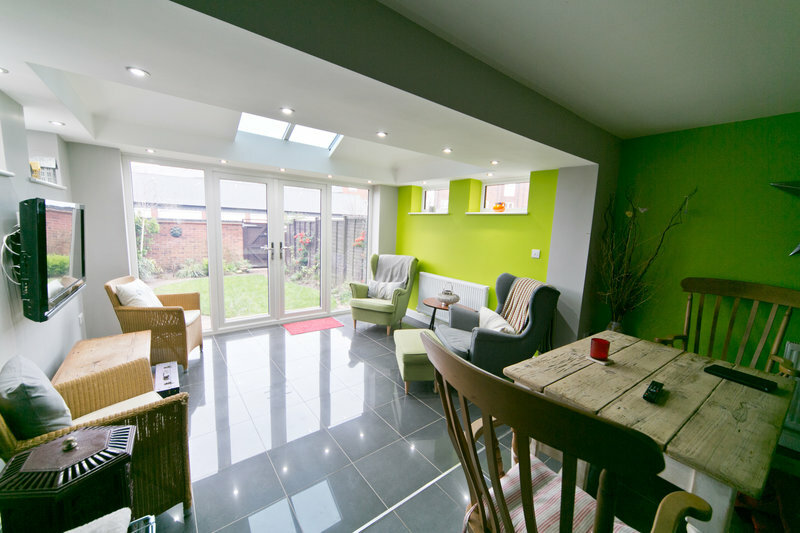 The approach and response of the team was excellent and they certainly cleaned and tided afterwards. 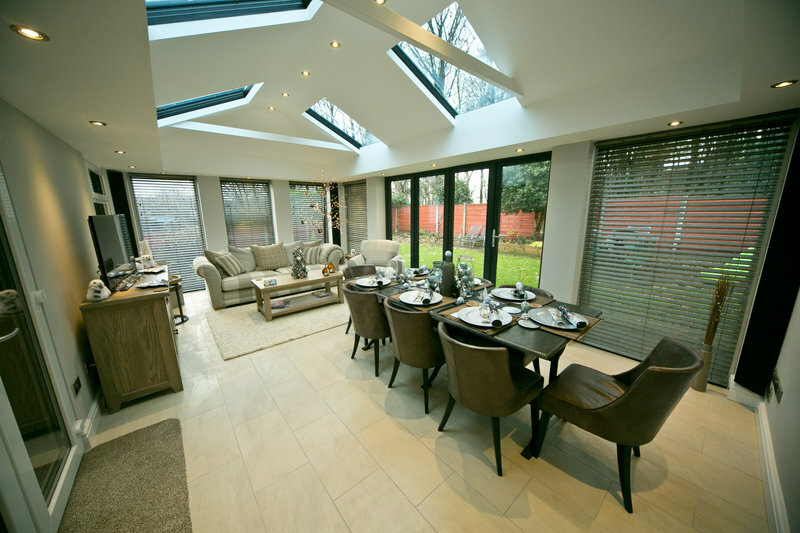 We would certainly use KJM again and recommend them to our friends. 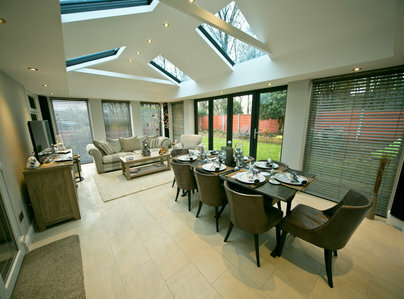 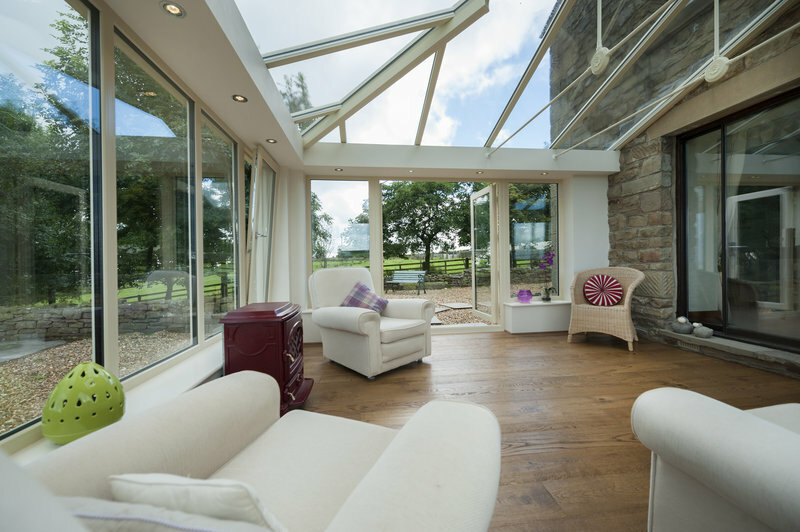 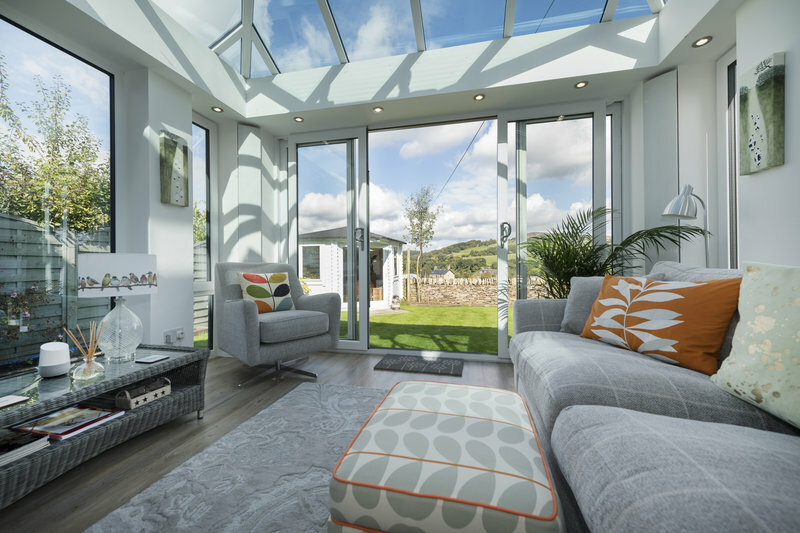 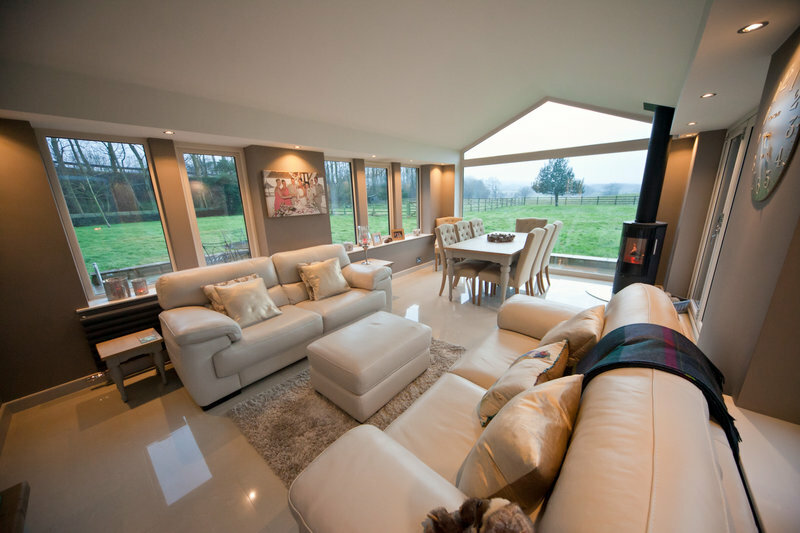 They replaced a conservatory roof, supplying and fitting the Ultraframe LivinRoof system. 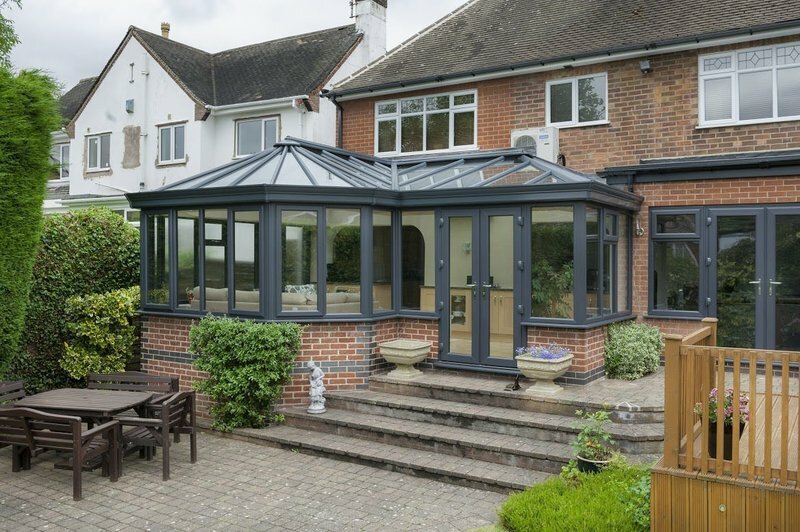 The job was more expensive than we expected when we started to look at options. 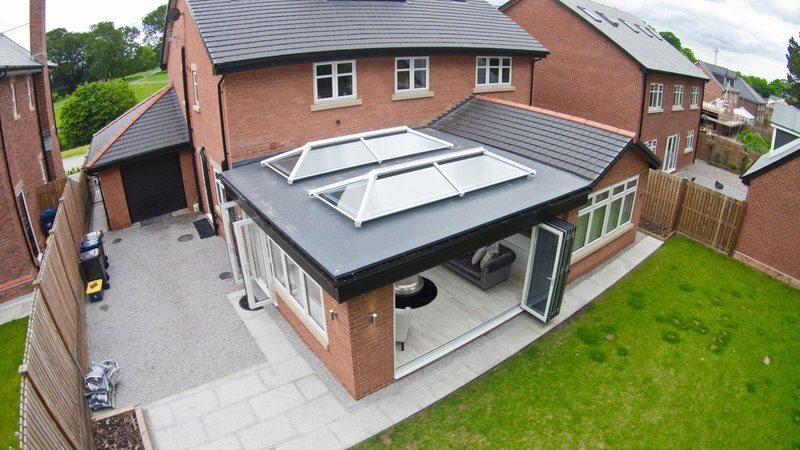 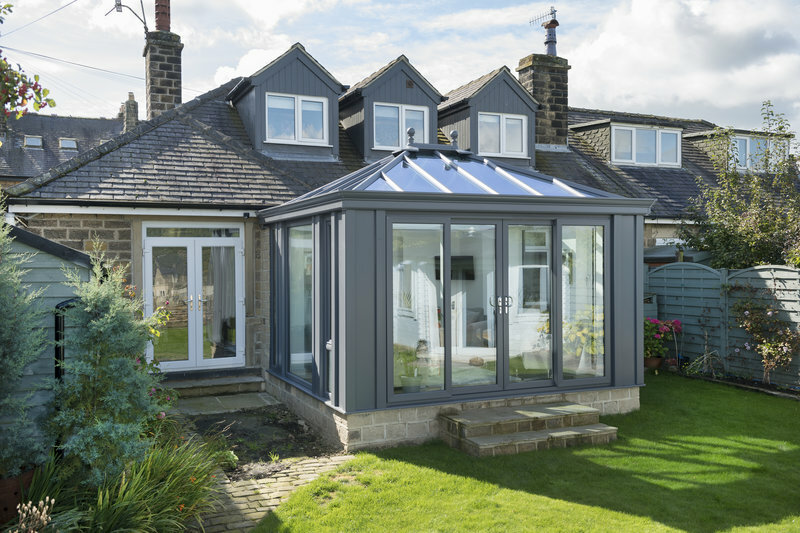 However, the Ultraframe LivinRoof option was by far the best of any of the solutions we looked at, and in the end we are convinced we made the right choice. 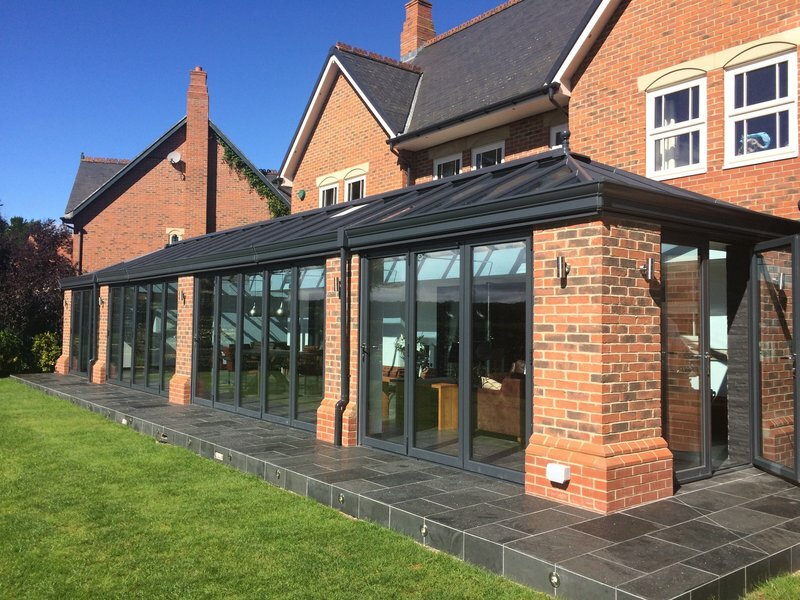 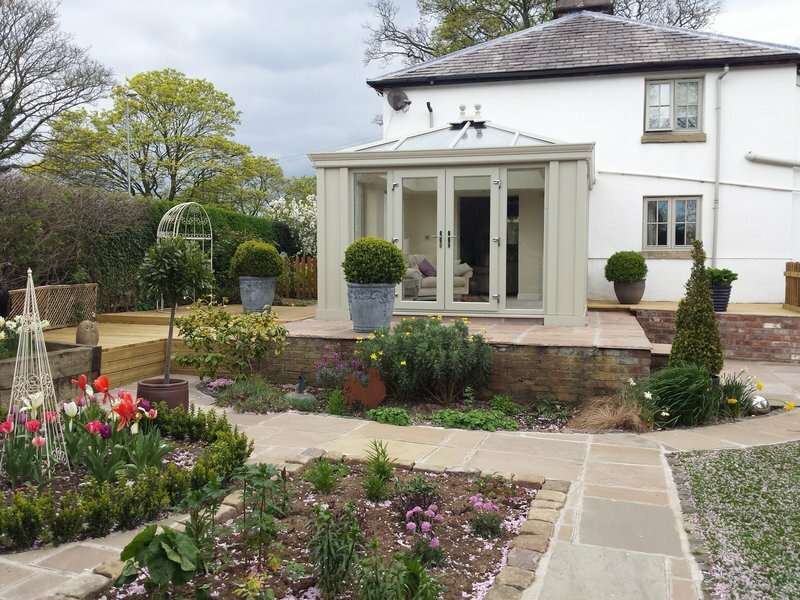 KJM impressed us by the care they took when preparing the quote, spotting irregularities in the shape of our conservatory that no others identified when measuring up and expanding the options that were available in more detail than any others who we saw.